Welcome to Stark Hollow Farm!! Field to fork: products produced in communion with nature®. Stark Hollow Farm is an independent family farm whose mission is to create and manage a small farm in sync with nature, producing healthy, sustainable farm products from animals whose quality of life is our passion. Stark Hollow Farm raises registered pure bred Icelandic sheep, registered pure bred Tamworth pigs, purebred Tamworth feeder piglets, and layer chicks from our beautiful farm in Vermont. 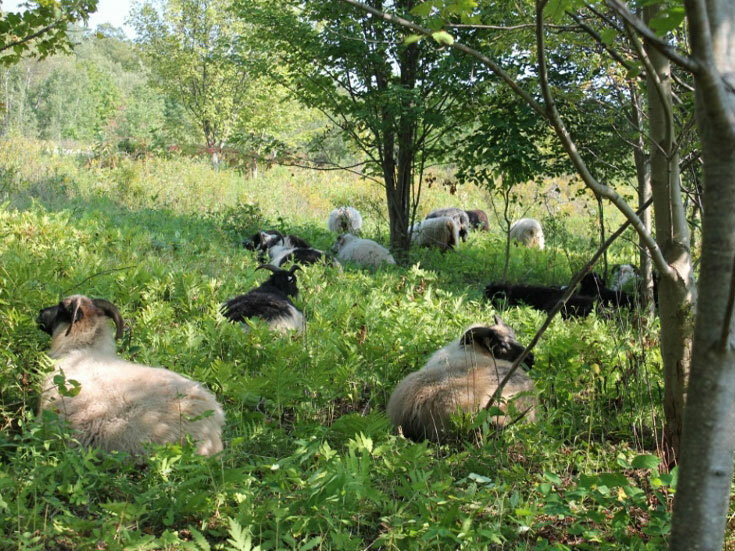 We offer Icelandic sheep for sale in Vermont to small and large breeders. 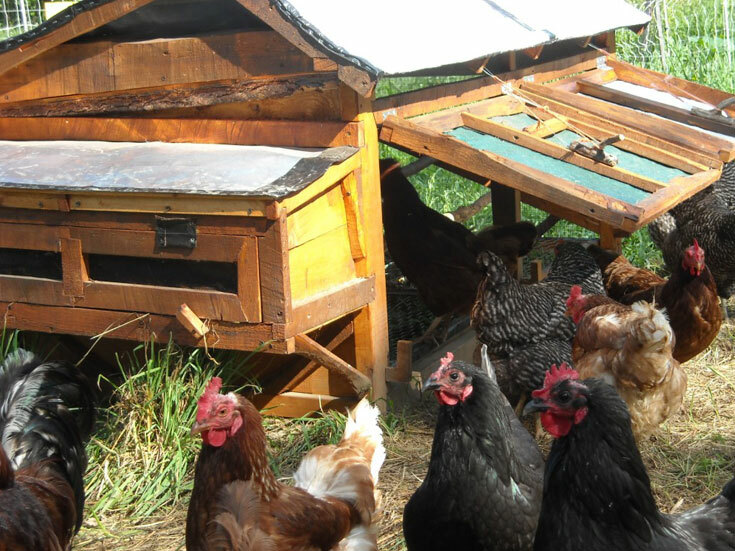 We offer healthy, delicious meat products, eggs, gorgeous Icelandic pelts and fiber products, and functional livestock shelters and equipment. We place an emphasis on the conservation aspects of raising heritage and primitive breed animals and focus on animal welfare rather than high production. 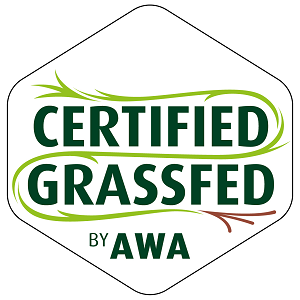 Our farm is certifed Animal Welfare Approved, a rigorous 3rd party certification program. We practice agroecology which is a mindful way of using farming methods that are less resource oriented, and which work in harmony with nature and society. Our animals have been selected as suitable for the climate and geography of Vermont, and we pay special attention to soil, plant and nutritional needs of these beautiful animals. We maintain land use optimization and sustainability through rotational grazing, promoting symbiotic livestock relationships, and employing methods of sustainable building and resource development to support our mission. "To understand a meadow, you really need to sit down in one for a while."